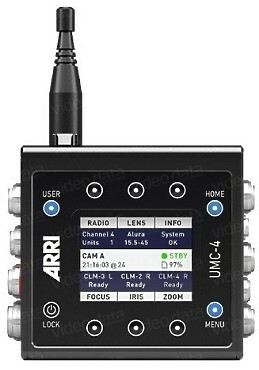 The Universal Motor Controller UMC-4 allows ARRI’s Electronic Control System to function as an autonomous, camera-independent system. With it, up to three different hand units can be used to control focus, iris and zoom motors on any lens, attached to any camera. 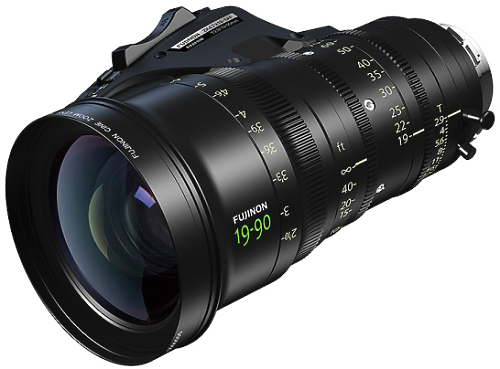 Fujifilm’s Optical Devices Division today announced their latest entry into the 35PL lens market, the Fujinon 19-90 T2.9 Cabrio zoom lens. 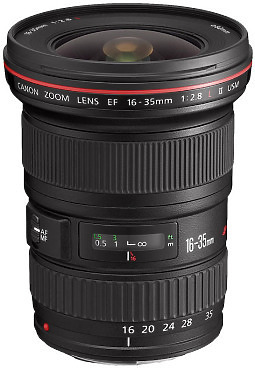 The lens is both physically compact, at less than nine inches in length, and a feather-weight, at less than six pounds, making it the longest focal range handheld lens available. But the Cabrio allusion also extends to the included removable hand-grip/zoom rocker servo. 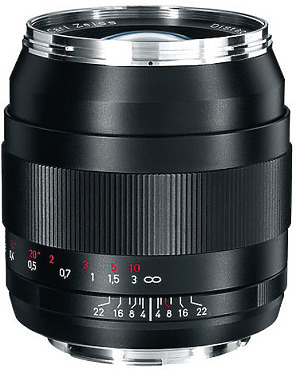 Pairing manual focus precision with a versatile wide-angle perspective, the Distagon T* 35mm f/2 ZE Lens from Zeiss is an ideal all-around lens that is particularly well-suited to journalistic applications. 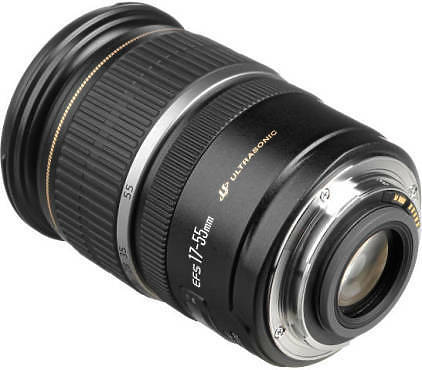 Featuring a fast f/2 maximum aperture, this lens also excels in difficult lighting conditions and offers fine-tuned control over selective focus placement. 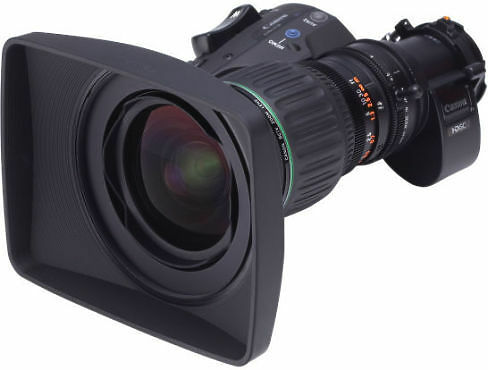 The Canon HJ11 x 4.7 is this widest HD lens available and has been designed to provide the highest quality pictures that are required in HD shooting. 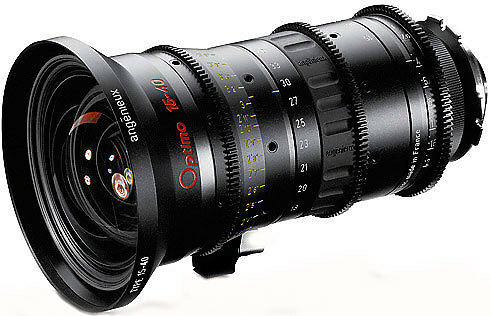 This bright and compact standard lens has a precise manual focusing mechanism and large rotation angle for precise control. 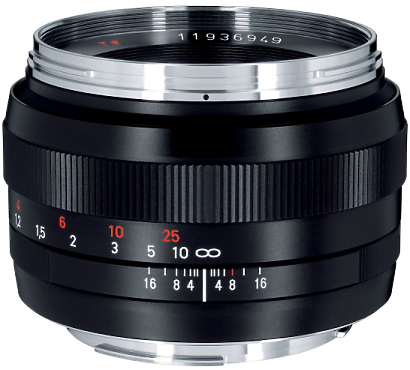 The Planar T* 1,4/50 is designed for medium and longer distances and provides high-performance wide open, which only improves as the lens is stopped down.